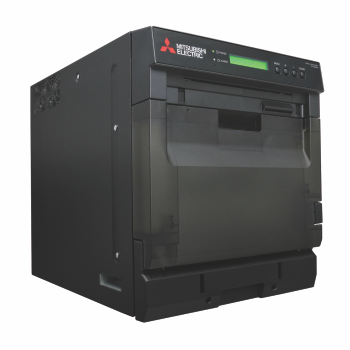 Thanks to Mitsubishi Electric’s involvement for many years in the print industry, they have developed the first 8” printer that supports duplex printing onto professional photographic prints. With this printer on your desk, you can now offer many new and unique services such as coffee table photo books, wall or desktop calendars and even double sided greeting cards. Enjoy producing multiple print sizes thanks to dual cutter blades. Featuring duplex prints, the W5000DW becomes the solution for your business enabling multi-application print types and requirements.